Johannes did his articles with EY and graduated from the University of Amsterdam in 1997 as a Registered Accountant (RA or CA equivalent). After three years at the Dutch Development Agency, working in Cotonou, Benin he spent over a decade at Diageo in various capacities in Nigeria, Jamaica, the UK, Hungary, The Netherlands and again in Nigeria where he was CFO, IT procurement director and a member of the board at Guinness Nigeria up to 2011. Following that, Johannes worked in Nairobi, Kenya, for Bharti Airtel Africa, one of the largest mobile operations in the world. After three years as Africa CFO he took on the role of Africa Programme Director, driving business development and business integration for the Africa region. 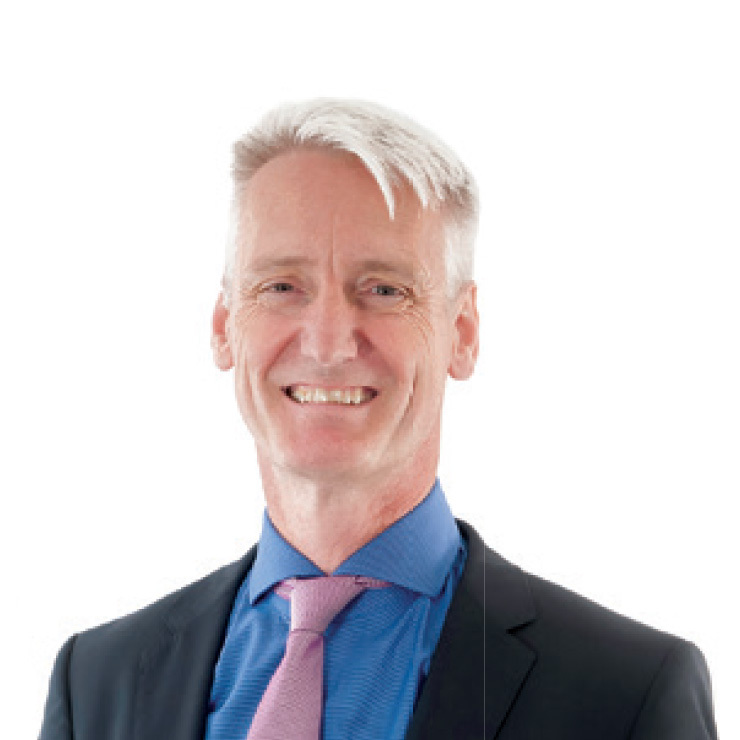 Johannes was appointed as Massmart’s Chief Financial Officer on 12 March 2015. 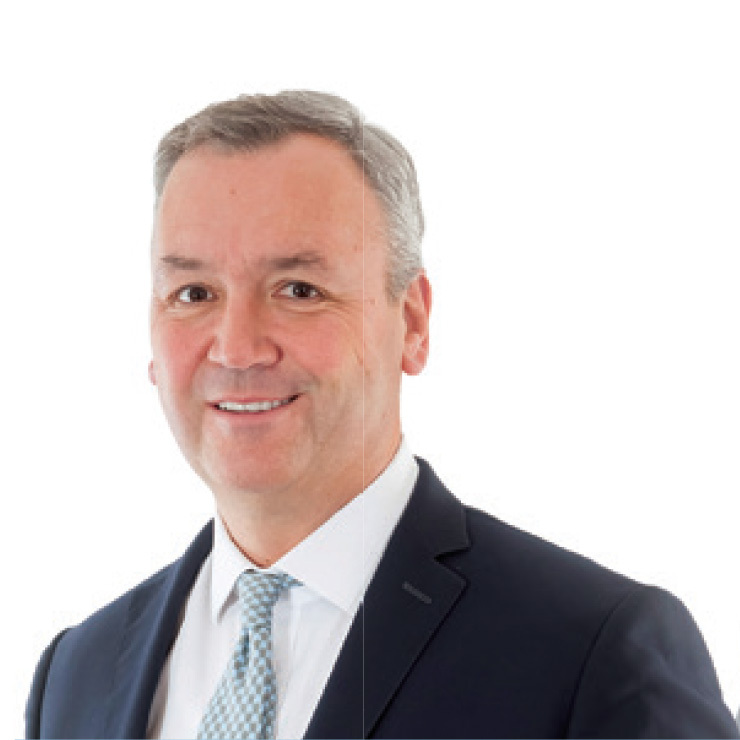 Andy Clarke is the President and Chief Executive Officer of Asda Stores Ltd, the UK’s second-largest supermarket retailer. Andy is committed to Asda’s promise to save customers money so they can live better. At Asda great value means: price leadership, great quality and excellent service. With this focus on price, quality and service Asda is redefining value retailing in the UK. 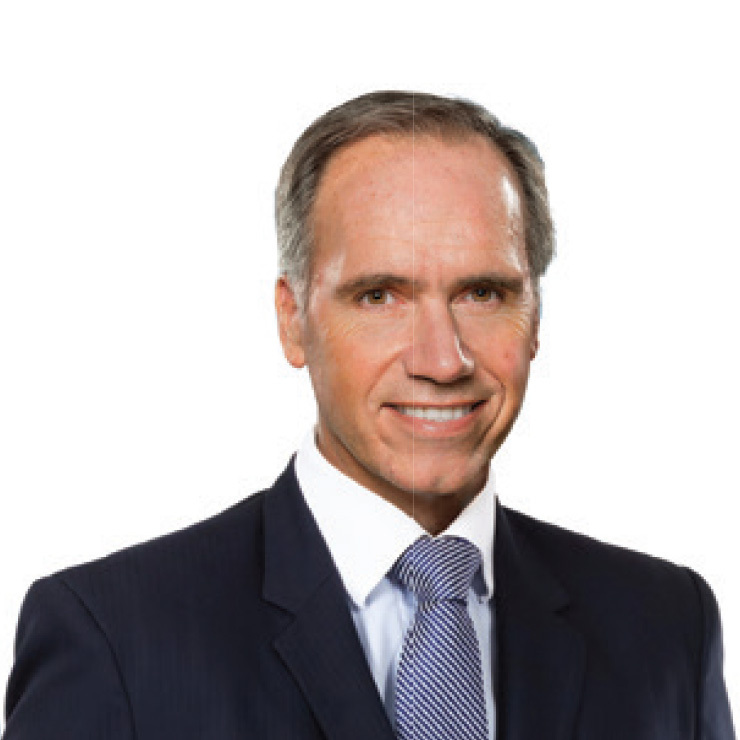 Enrique Ostalé assumed his expanded role in February 2016 after serving as president and CEO of Walmart Mexico, Central America and Latin America. From 2006 to February 2013, Enrique served as president and CEO of Walmart Chile. His experience in this latter post included his leadership of the successful transition of the D&S chain, acquired by Walmart Stores Inc. in 2009, into today's Walmart Chile. Part of his work involved imprinting the seal of Walmart's corporate culture on the organization, adopting along with his team the mission of "helping people save money so they can live better" and incorporating the promotion of sustainability as one of the operational pillars of the business. John Peter (JP) Suarez is the Executive Vice President of Walmart Realty and is responsible for leading all of Walmart’s realty functions, from development activities for US stores, including site selection for Supercenters, Neighborhood Markets and test formats, prototype design, construction, store maintenance, fixture and equipment procurement, along with real estate management and sale. JP leads an organization of over 3,100 associates and has oversight for capital spending in excess of $6-8 billion annually. 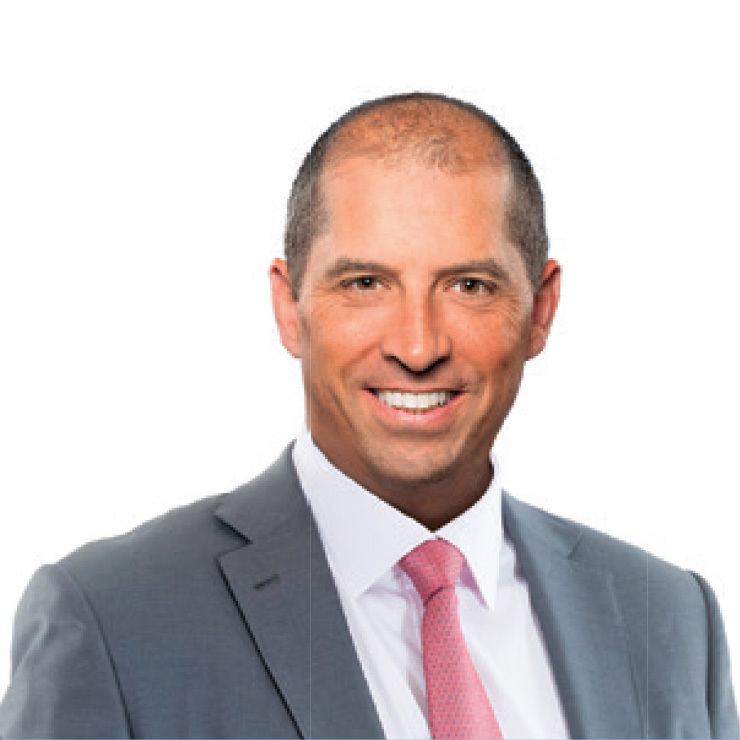 Before joining Realty, JP was responsible for Business Development in Walmart’s International Division and looked after merger and acquisition activities, international real estate, and global format development efforts. Prior to that, JP was Senior Vice President and General Counsel for Walmart International. He joined the company in 2004 as Vice President and General Counsel for Sam’s Club. JP serves as a board member on the University Of Pennsylvania Law School Board Of Overseers, and serves on the Board of Walmart’s publicly traded subsidiary Massmart. JP’s previous experience includes serving as President Bush’s Assistant Administrator for Enforcement and Compliance at the EPA, having been confirmed by the US Senate. JP also served as a federal prosecutor in the United States Attorney’s Office for the District of New Jersey, and as the Director of the New Jersey Division of Gaming, where he was responsible for overseeing New Jersey’s Casino Industry. While serving as the Director of Gaming, JP was elected Chairman of the International Association of Gaming Regulators. JP has a Bachelor of Arts in English and Drama from Tufts University in Boston, as well as a Juris Doctorate from the University of Pennsylvania Law School in Philadelphia. 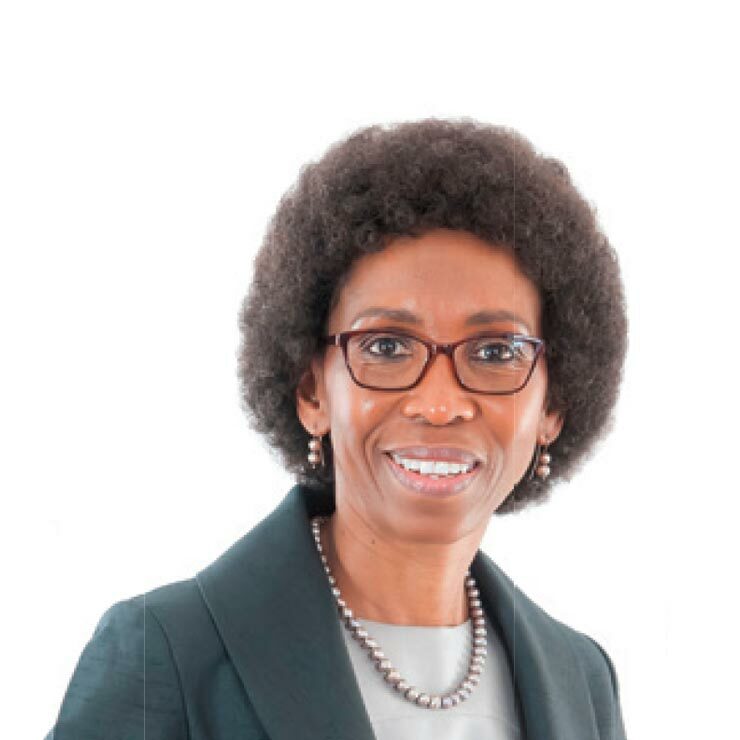 Kuseni Dlamini is the Chairman of JSE-listed Aspen Pharmacare Holdings Ltd, the leading pharmaceutical manufacturer in the southern hemisphere with operations in over 50 countries. He is the former Chief Executive Officer of Old Mutual South Africa and Emerging Markets. Prior to this he was the Head of Anglo American South Africa and a member of the Executive Committee of Anglo American plc. in London and was Director of Anglo Platinum Ltd. He is also the former Executive Chairman of Richards Bay Coal Terminal Company (RBCT) Ltd and a former Chairman of Anglo Operations (Pty) Ltd. As part of his career in mining he held a number of senior positions at Anglo Gold Ashanti and De Beers Consolidated Mines Ltd in South Africa and the United Kingdom. Kuseni is a graduate of the Universities of KwaZulu-Natal, Durban, and Oxford where he was a Rhodes Scholar. In March 2008, he was named a ‘Young Global Leader (YGL)’ by the World Economic Forum and, during the same month, Miningx selected him as one of the top 100 most influential people in South African mining. In June 2008, the Mail & Guardian named him as one of the top 200 young people worth taking to lunch and in the same year and month, The Economist referred to him as “A Rare Commodity’. In 2010, the World Economic Forum appointed him a member of the Global Agenda Council on Economic Growth and Poverty Alleviation. In 2011, he was appointed co-Chairman of the annual World Economic Forum (WEF) Africa Summit which brings together Heads of States, leading politicians and business leaders to debate the state of Africa in a changing world on an annual basis. Kuseni is active in professional bodies and charities which include the South African Institute of International Affairs (SAIIA), Common Purpose and the Advisory Board of GIBS Business School. He is also a member of the Council of the University of Pretoria and former Chairman of the Board of South African National Parks (SANParks). Chris has been a director of over 25 stock exchange-listed companies. 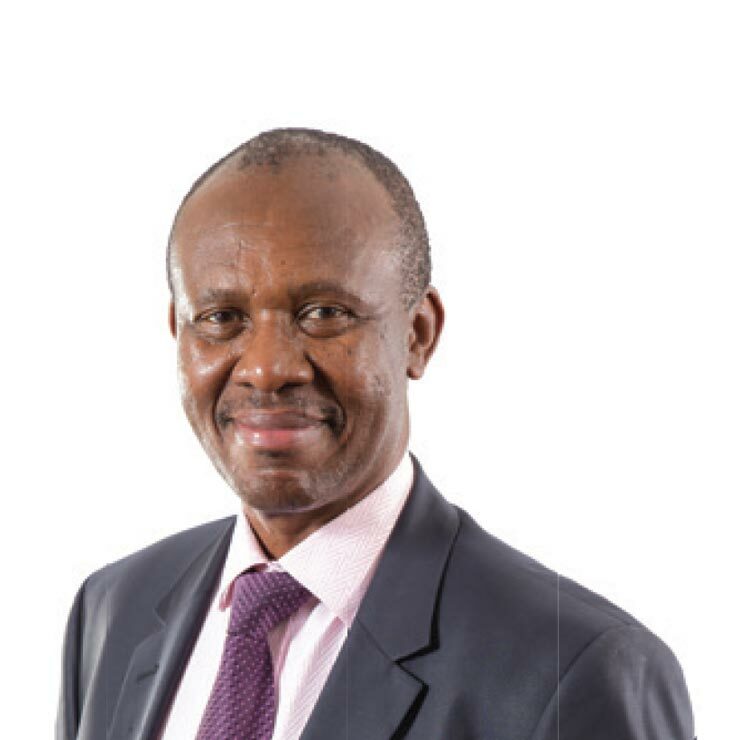 He is currently CEO of Sabvest Limited, Chairman of Metrofile Holdings Limited, Transaction Capital Limited and Torre Industries limited, and a director of Datatec Limited, Net1 UEPS Technologies Inc (Nasdaq/JSE) and Brait S.E. (Luxembourg/JSE). He is a former Chairman of the South African State Theatre and former Deputy Chairman of the inaugural National Arts Council of South Africa. He is a member of the Institute of Directors. 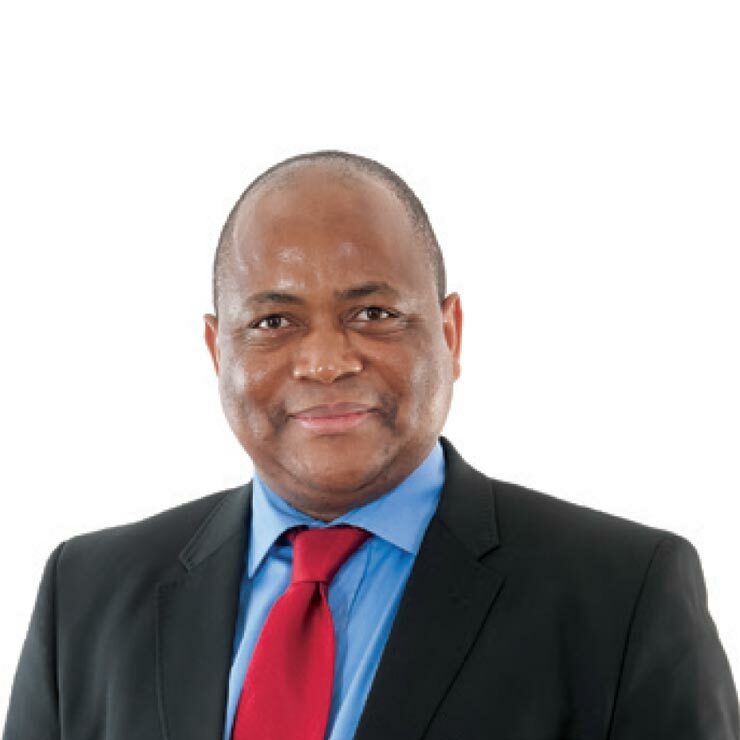 Moses joined the Board of Massmart Holdings in September 2015 and is the chairman of the Audit and Risk Committees. He has over 35 years of accounting, auditing and consulting experience. 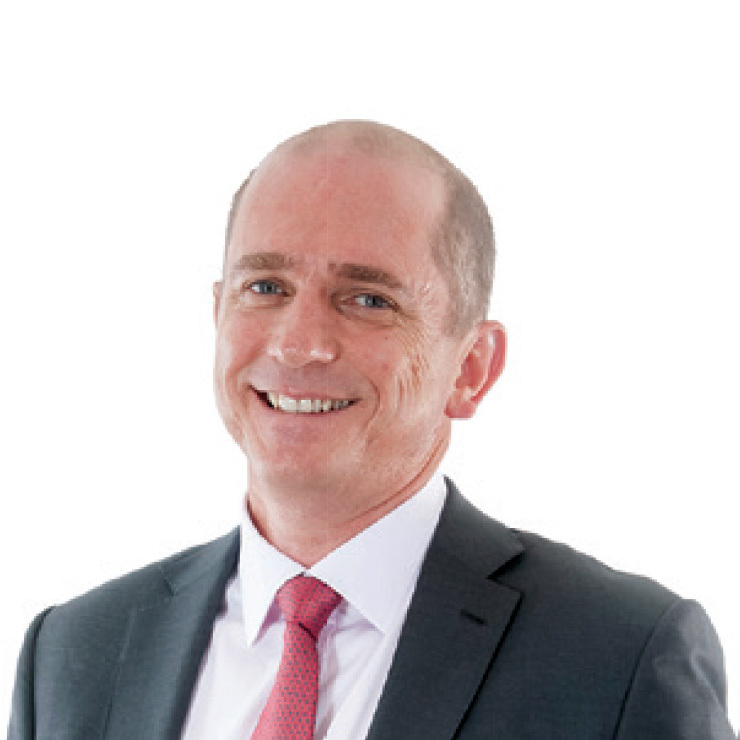 He is the past chief executive of KPMG South Africa and currently manages his own investment company. 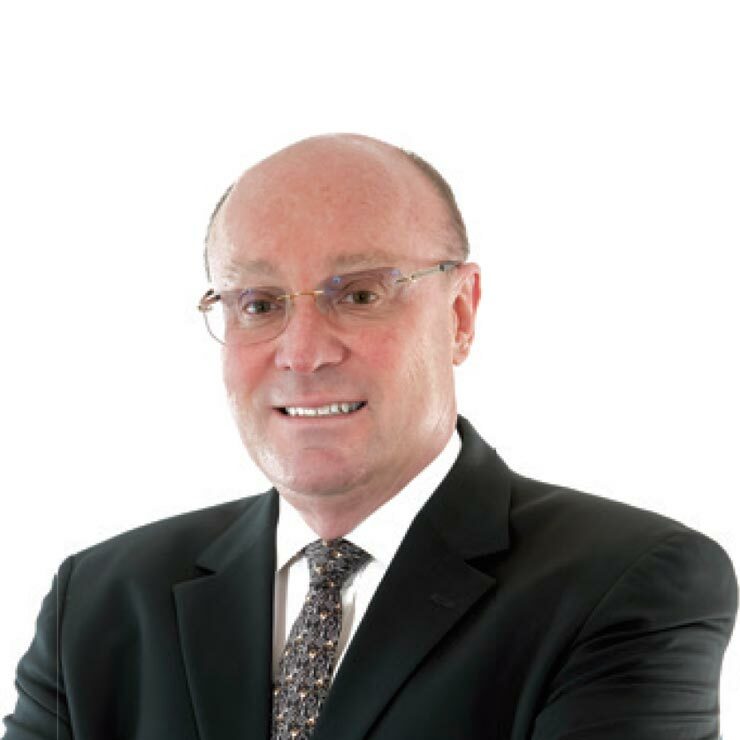 He is a member of the Institute of Directors and serves on the boards of inter alia AECI, Famous Brands, Imperial Holdings, Alexander Forbes and Transaction Capital. 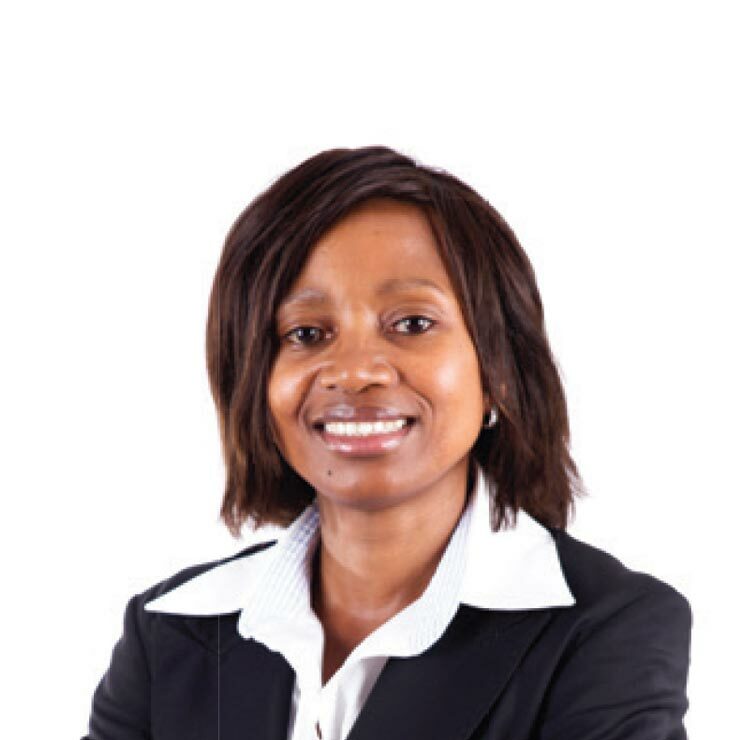 Phumzile is the Executive Chairman of Afropulse Group Proprietary Limited, a women-led investment, investor relations and corporate advisory house. She serves on various listed and unlisted Boards.